Good friends. Good food. Good health. 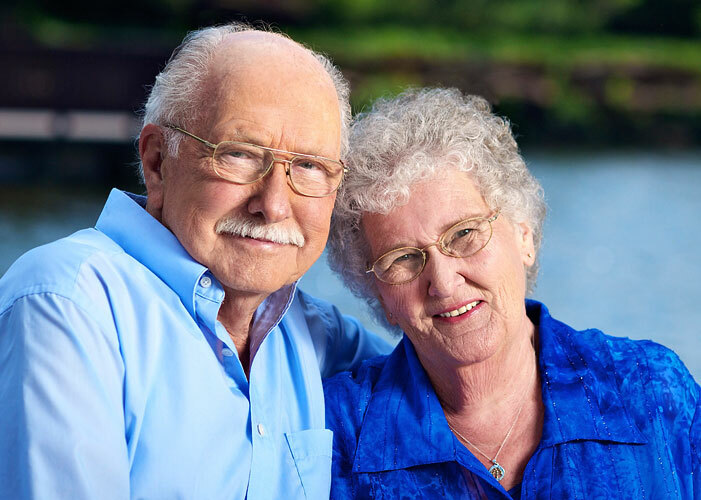 Jack and Wanda have traveled to all 50 states during their 62 years of marriage. Their enjoyable life has also provided two daughters, six grandchildren, and eight great-grandchildren. And they’re not slowing down. Thanks to Hillcrest’s Silver Elite program - a free program offering informational seminars, fun activities and even good food - they know they have a comprehensive healthcare team to help keep them active and healthy for many more years - and journeys - to come.